Powdered vs. Liquid Pectin - What's the difference and can you interchange them? - Canning Homemade! Home » pectin » Pepper jelly » Powdered vs. Liquid Pectin - What's the difference and can you interchange them? Powdered vs. Liquid Pectin - What's the difference and can you interchange them? One of the questions I saw on the Facebook "Ball" Site was whether or not in a recipe the pectin, liquid versus powdered was interchangeable. The answer is use only the type of pectin called for in your recipe. The books confirm that the reason liquid and powdered pectin may not be interchangeable is that the liquid version is always added after boiling but powdered pectin's are added to the raw fruit or juice and must come to a boil thereafter. Allison, who asked was looking for a Pepper Jelly Recipe. Here is a recipe with powdered pectin in it you may want to try. Puree half of peppers and 3/4 cup vinegar in blender or food processor, pour into large bowl. Puree remaining peppers and vinegar and add to other. Stir in apple juice. Cover and refrigerate overnight. Strain pureed mixture through damp jelly bag or several layers of cheesecloth. Measure 4 cups juice, adding additional apple juice if needed to make 4 cups. Combine juice, pectin, and salt in large saucepan. Bring to boil over high heat, stirring constantly. Add sugar, stirring until dissolved. Return to rolling boil and boil hard 1 minute, again stirring. Remove from heat, skimming foam if needed. Add a few drops of food coloring if desired. Ladle hot jelly into hot, sterilized half pint jars, leaving 1/4 inch head space. Wipe jar lids and adjust two piece lids. 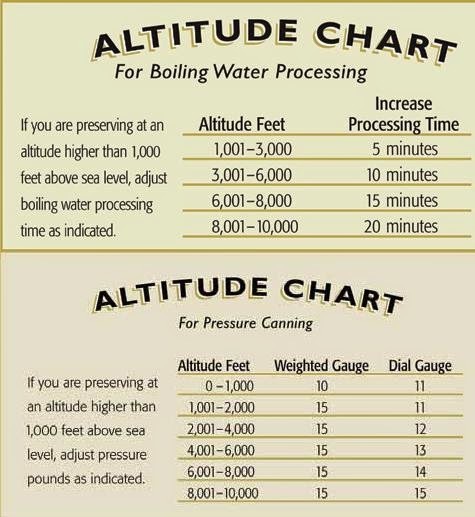 Process 5 minutes (or longer if altitude adjustment is needed) in boiling water canner. Yield: about 6 half pints. NOTE: Can substitute sweet red peppers and red food coloring.